We want to express our deepest appreciation for the strong impact and influence the instructors and Tama Dojo Community has reflected onto our children. Our two children participate in classes at the Dojo. We’ve been involved with them for 5 years now and continue to commit to the program. The classes have been great for discipline, confidence, coordination, focus, structure, along with the many other positive values they incorporate into their program. They make the classes fun as they teach and make my kids look forward to going each week. My son has attended the TA-MA DOJO for ten years. We originally enrolled him to help improve his self-confidence especially since he was not very successful with traditional sports. Over the years since being enrolled at the TA-MA DOJO he has learned lessons that not only apply to the boundaries of the dojo, but real life as well. I can now proudly say that my son is a First Degree Black Belt who still enjoys learning Martial Arts and attending the TA-MA DOJO. If you are looking for an amazing experience for your children, Tama Dojo is where it's at! Sheehan Mario and his instructors are all amazing. My son looks forward to going to class every week! We started yesterday and my son has been begging all day to go back. Mario is very informative and makes you feel at home. Very clean. We are glad we joined! Hands down one of the best schools around. 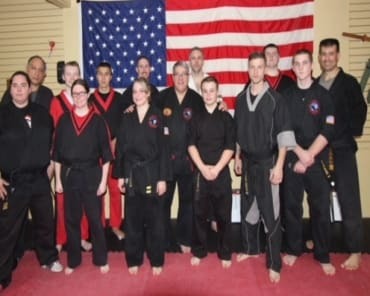 Great instructors and the students have to earn their belts thru very hard work. Great place my kids enjoy it immensely. 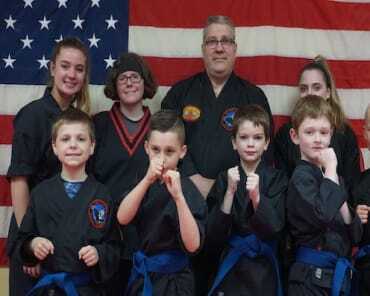 The head instructor really cares about each student and pushes them to succeed.